I was in the IBO twice representing Lithuania (a small country in Eastern Europe) in 2012 (Singapore) and 2013 (Switzerland) where both times I won a bronze medal. To be perfectly honest with you guys, it was the best experience I had ever had in my life. 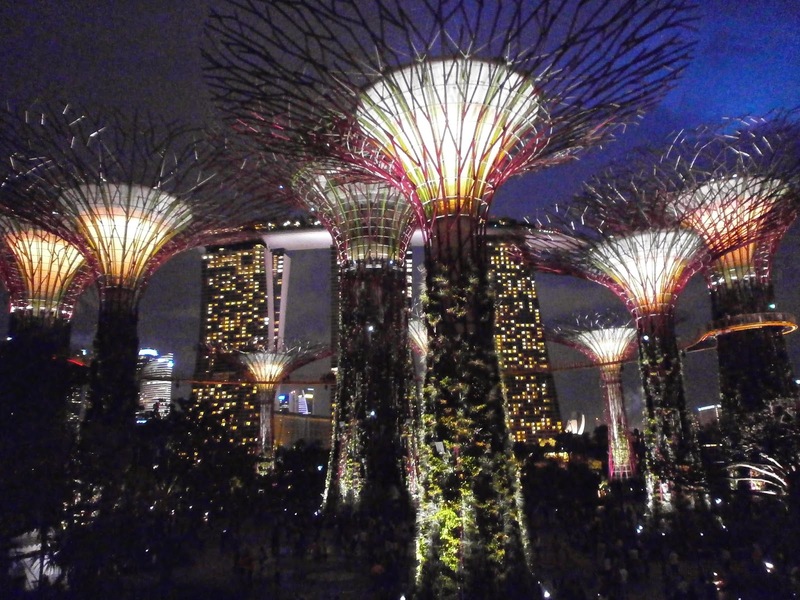 Singapore was one of the first countries that I visited outside Europe in general and Switzerland was one of the European countries I always wanted to visit. And you know what? 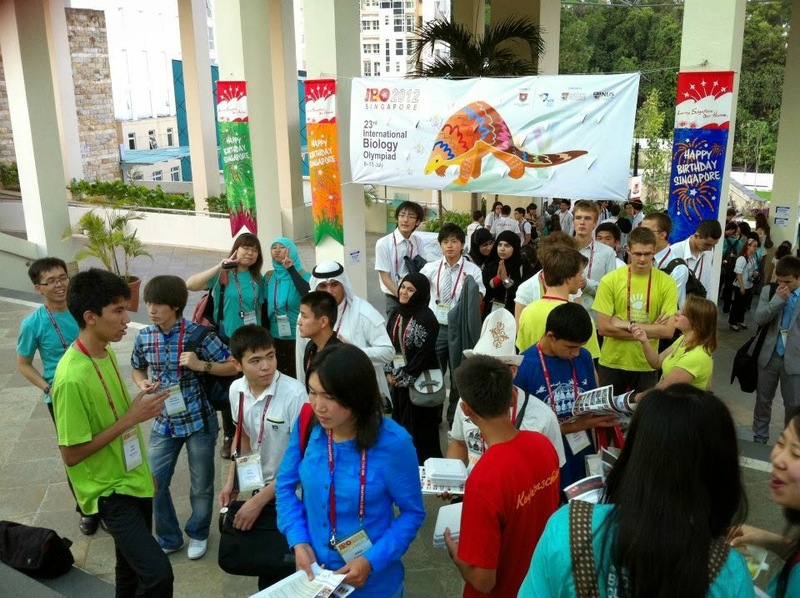 The best thing about the biology olympiad is that you get an all-included fully paid holiday abroad, you also meet people from all over the world, and for a lesser you get acquainted with different and unique cultures that exist on the Earth. Lastly, (sorry for being geeky here) you will take the most unique biology exam papers and do mind-numbing nerve-wracking experiments that are hard to solve even for experienced scientists. 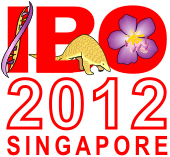 Let me start with my experience in the IBO 2012. We arrived to Singapore a few days before the official start to get used to a different time zone and also to get acquainted with the country itself. For me, it was the first time coming to Asia and to a country where the tropical weather predominates. Heat, monsoon rains, and humidity were all so hard to bear as I am from the north. However, flora and fauna made up for the uncomfortable climate. It was impressive to hear cicads singing in the middle of the city centre. Also the scent of amazing flowers made every single place unique and memorable. While discovering the city, we visited a very famous retail stretch of the Orchard Road cramped with chic shopping malls. It’s not a secret that Singaporeans are mad for shopping so it was nice to see what kind of stuff they typically buy. While walking around the streets, we found out that cars in Singapore are very expensive and thus the public transport system is well developed. In fact, Singapore was the first country to introduce a variety of technologies to their transport system. For example, one of the world’s first Electronic Road Pricing systems was established in Singapore. 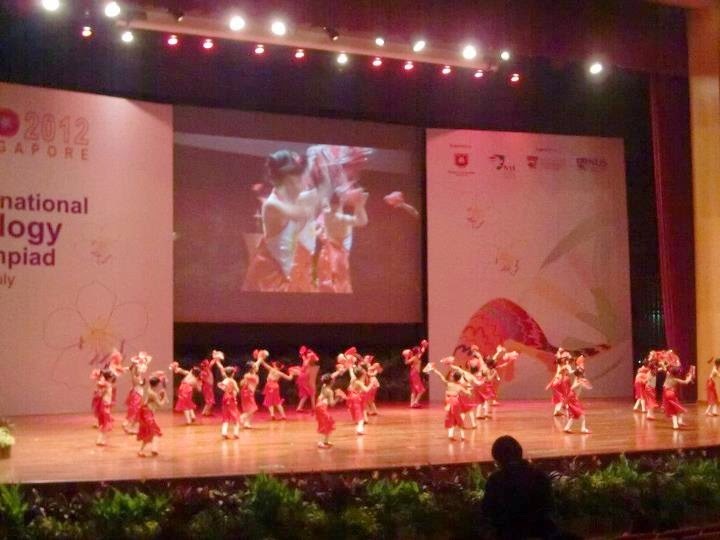 The 23rd IBO began with an outstanding performance of Singaporean dancers and the opening ceremony was graced by the President of the Republic of Singapore. After that, we discovered the amazing cuisine of Singapore. We had an opportunity to taste food ranging from Malaysian stir-fry chicken to Indian curries to Chinese noodles. There is probably no national dish in this country because their cuisine is a mixture of many different cultures. Nevertheless, the food is quite cheap and of very good quality so there was no need to go to fancy restaurants with famous chefs to explore the authenticity and taste of local dishes. One thing that I did not fall in love with was durians, famous stinky fruit which Singaporeans adore. 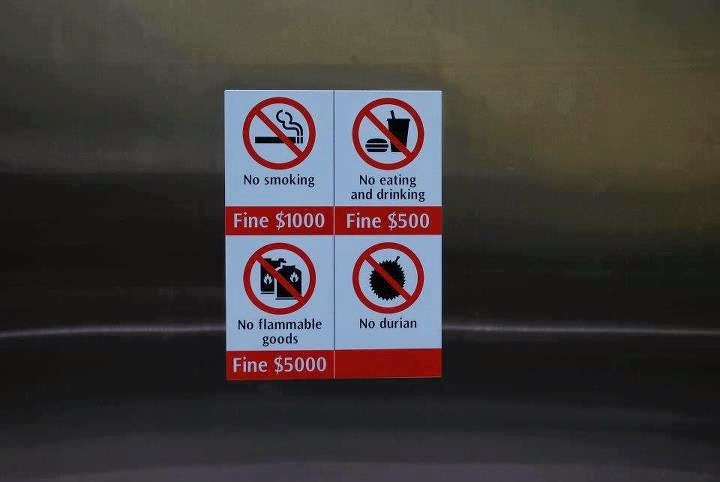 It does have such a bad smell that you can get a fine if you take durians to the public transport. People who tried it said that it tastes like onions. Nevertheless, you must try it. Singapore is a fine city. The next day we had a six-hour long practical examinations. Early in the morning, we were shuttled off to the National Institute of Education, where we undertook four laboratory tasks designed to test our abilities in the following fields: Animal Anatomy and Ecology, Microbiology and Biochemistry, Cell and Molecular Biology and last but not least, Plant Diversity, Anatomy and Physiology. 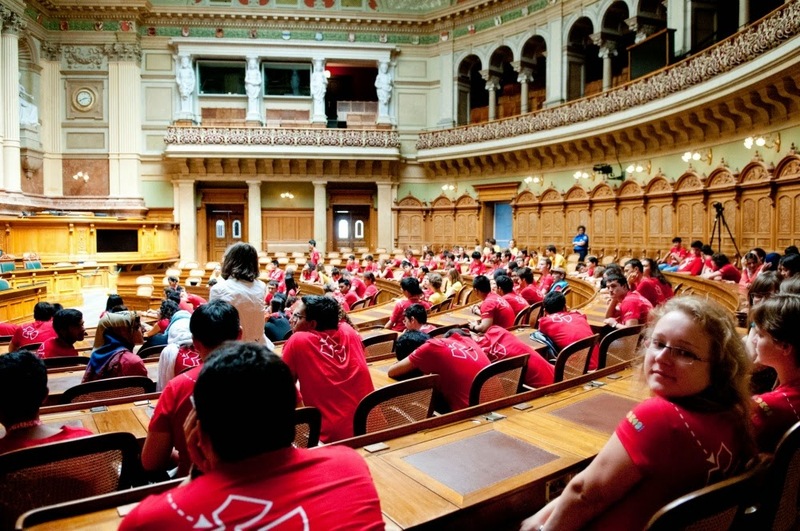 The next day we had our final IBO challenge – the Theoretical Tests. One of the sports halls in NIE had been converted to an examination hall to accommodate 234 competitors from 59 countries. The papers tested our knowledge, problem solving, accuracy, and stamina; we had to complete two 3-hour long papers in total. Thankfully, organizers had provided snacks and drinks for every candidate in the exam hall, including a substantial buffet spread for lunch. During the next days we had lots of excursions and social events. 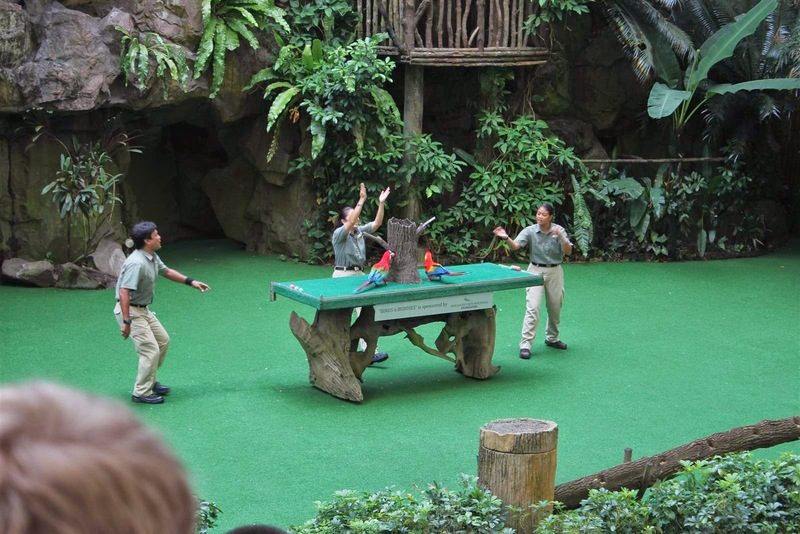 We visited the Jurong Bird Park which is one of the most renowned bird sanctuaries with some of the largest free-flying aviaries in the world, we went to the Singapore Zoo park which is among the most beautiful wildlife park settings in the world, where animals roam freely in open and naturalistic habitats. What is more, we enjoyed visiting the Underwater World at Sentosa where we were engaged with majestic sharks and rays, exotic Sea Dragons, ethereal Sea Angels and living fossils like the Arapaima. Kite-making workshop brought us and mentors as well as organizers together to exchange our experiences, ideas, and knowledge. I was really astounded by the hospitality of the country and by very kind and happy people of various races living together as one big family. 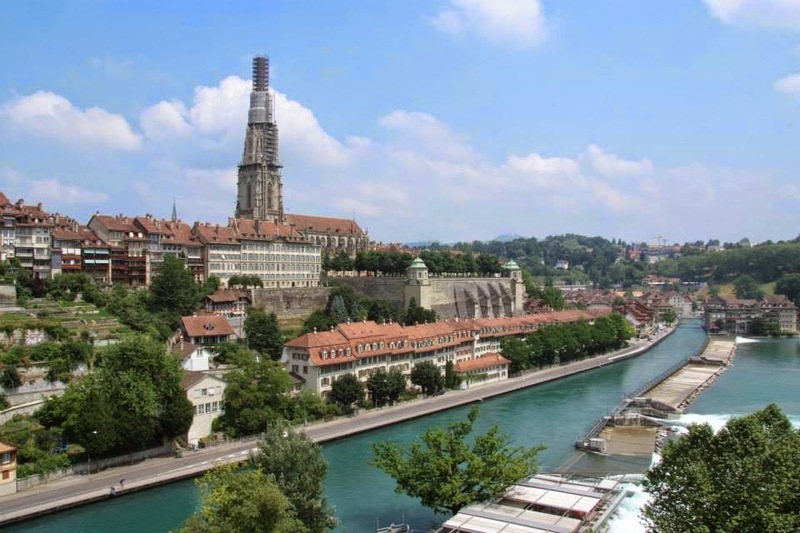 The IBO 2013 in Bern, Switzerland was not that special because it took place in Europe where I lived. The same weather, the same food, quite the same culture. However, I had great time meeting old friends from the past IBO and new friends with whom I get in touch ever so often. 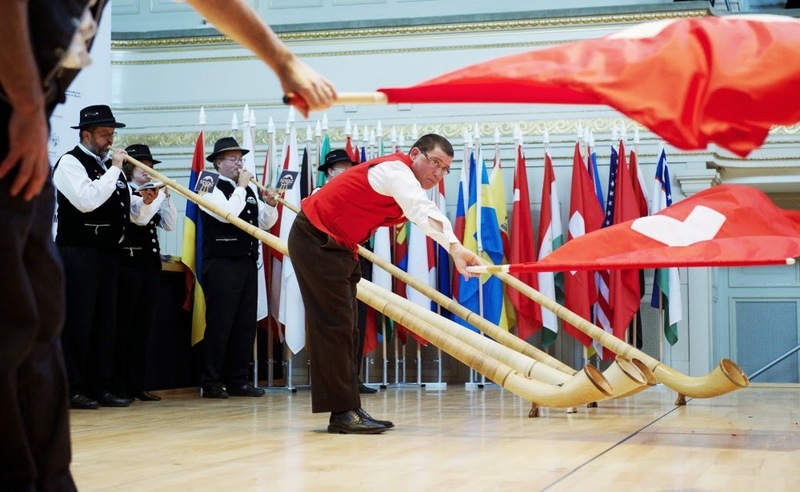 The opening ceremony was filled with authentic Swiss performances as well as sounds of different languages. Moreover, many students wore their national attire and it was fascinating to observe them performing their traditional dances. Also, it became a tradition for every country to bring some small gifts to other participants. So now in my room one of my desk drawers is full of pencils, small Mongolian yurt, fans, and other cute things from the IBO. After our arrival, we were introduced to our team guide who was a local student. During the olympiad in Bern in a hotel with all other participants. Surprisingly, although the country is known to be one of the richest in the world, hotel rooms were small and with no air conditioning. What’s worse, we had two beds for three people and two blankets for the same three people so it was quite inconvenient. 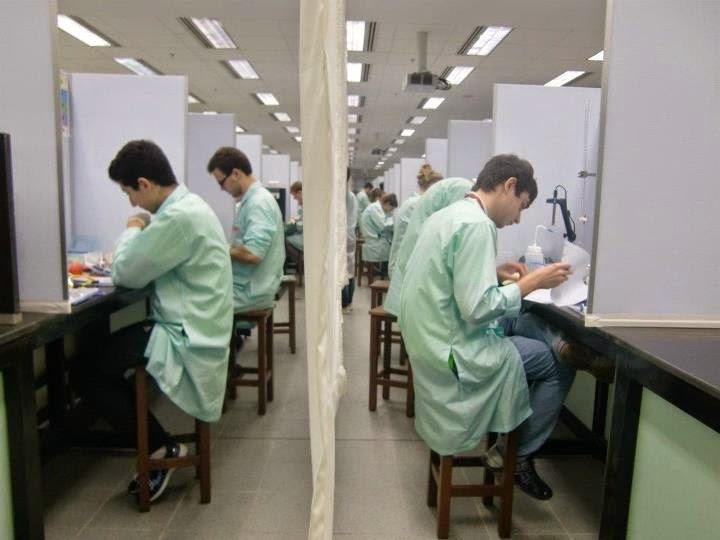 During the first days we took a series of practicals (lasting for six hours) and theoretical exams (lasting for the first time for seven hours). What was new in the theoretical exam was that there were no papers, but instead we had multiple-choice question exams on Samsung Galaxy Tablets. This was very state-of-the-art but there were MANY problems with them as more than 250 students in the same place was trying to connect to the same server. 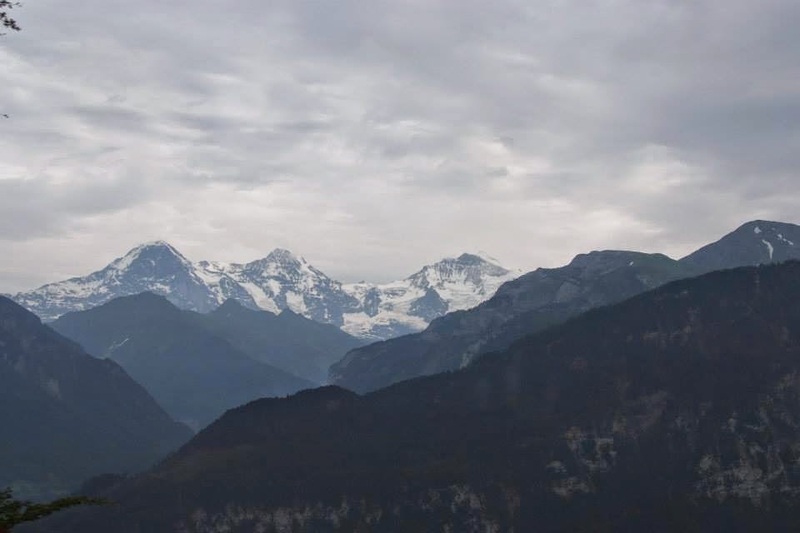 On the other days, we had the opportunity to get to know each other and explore Switzerland. 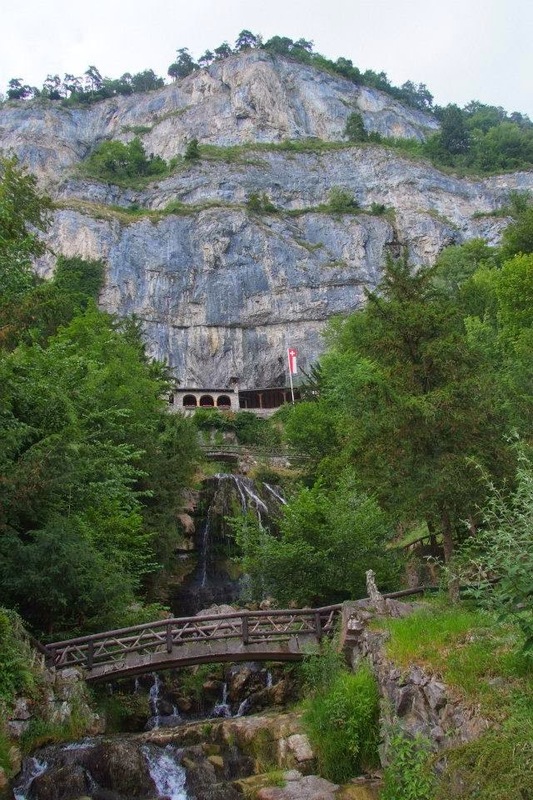 We went on impressive excursions to Lake Thun with mind-blowing scenery, Mountain Niederhorn in Bernese Alps and the St. Beatus Caves. The sights were just breath-taking. 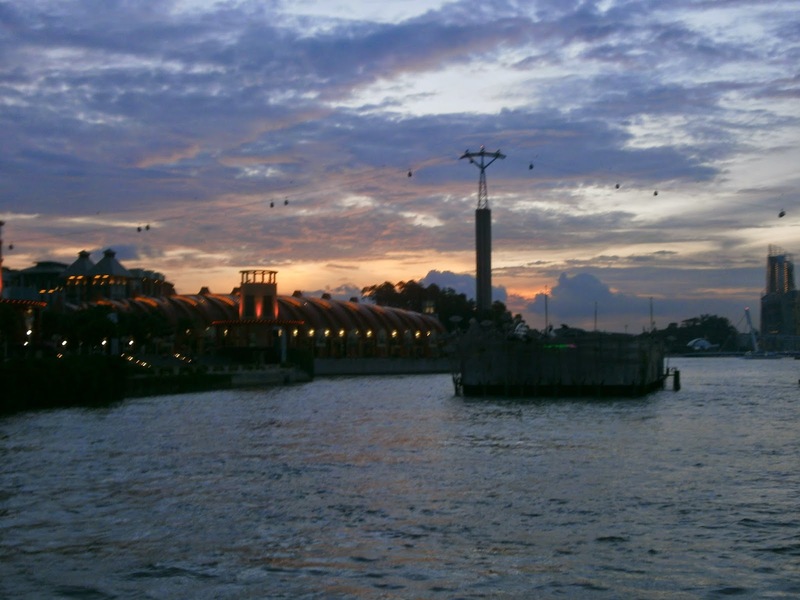 Moreover, the tidiness of the city and weather and water was surprising. The IBO truly changed my life. So work hard and chase your dreams so that the upcoming IBO would change your life, too!